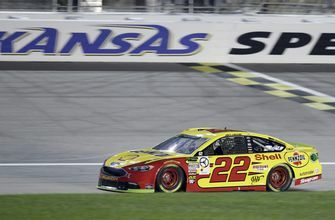 KANSAS CITY, Kan. (AP) — Joey Logano hopped out of his car and jokingly thanked his Penske Racing team for all the wise adjustments that they made before he qualified on the pole for Sunday’s race at Kansas Speedway. 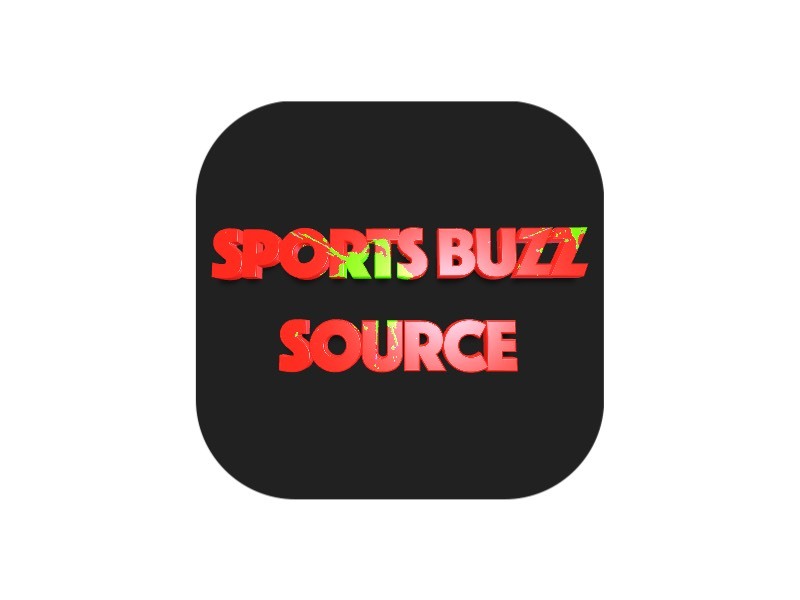 Kevin Harvick is in similar shape after qualifying second Friday, while fellow playoff drivers Aric Almirola, Ryan Blaney and Brad Keselowski rounded out qualifying’s top five. LARSON’S OTHER LOSS: Larson lost an appeal Friday of his 10-point penalty from Talladega, where NASCAR found his team used unapproved pieces to fix some damage. Larson figured he needed to win at Kansas anyway to advance in the playoffs, so he was more miffed over his practice crash than the penalty. “I’ve had a backup car here before and been really fast,” he said. BOWYER’S BUMMER: Bowyer is seventh in the playoff standings, and he looked like he’d be starting up front after leading the first qualifying round. But he failed to survive the second round, and now his hopes of winning at what he considers his home track are a bit murkier.